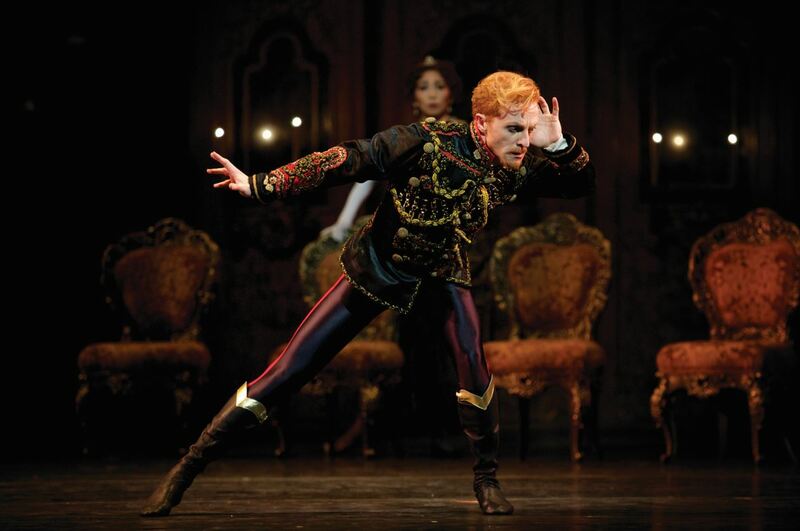 Mayerling is a classic of the Royal Ballet repertory, with its emotional depth, haunting imagery, and one of the most demanding roles ever created for a male dancer. Kenneth MacMillan choreographed a complex work around the psychologically tormented heir to the Habsburg Empire, Crown Prince Rudolf. From the ballet’s start, the glamour of the Austro-Hungarian court is contrasted with undercurrents of sexual and political intrigue that drive the story to its violent climax in a double suicide. 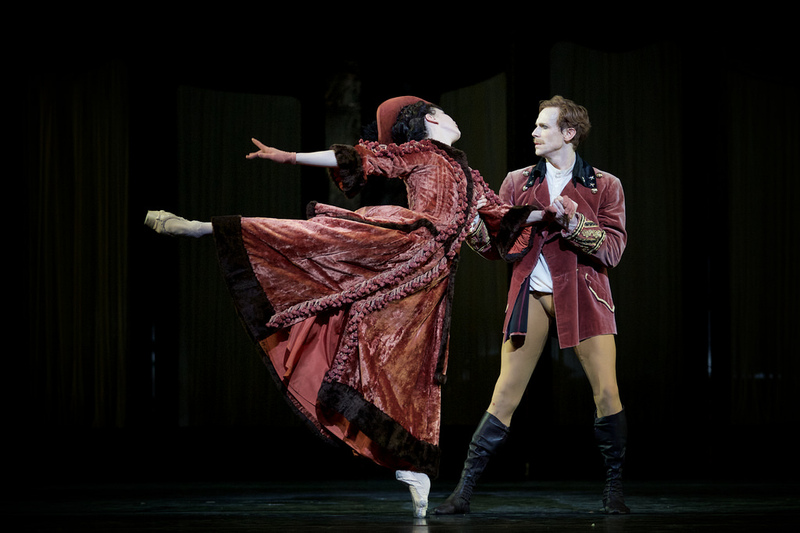 The large cast allows for impressive ensembles in addition to the ballet’s many solos of distinctive character and pas de deux of disturbing eroticism. This ballet, bursting with intensity, madness and passion, proves that sometimes the truth is more scandalous than fiction.